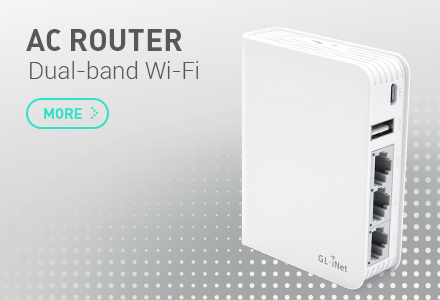 GL.iNet is a leading developer of reliable networking devices. 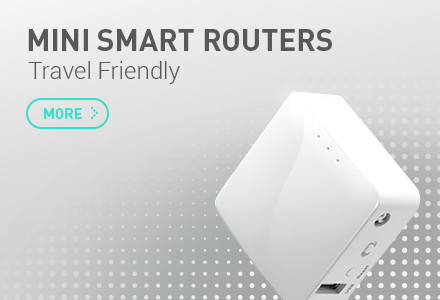 We offer a great selection of WiFi routers featured pre-installed OpenWrt and powered by cutting-edge technology to offer our customers an unparalleled level of network security and optimized network control. We partnered with like-minded companies around the globe to provide products of exceptional quality and support services. Our vision is to build a smarter lifestyle with our products. Moving to GL.iNet boxes. Using LEDE. I have a working image, but need to build for more modern systems. The GL-MT300A. My new travel router for better WiFi in hotels with network jacks. 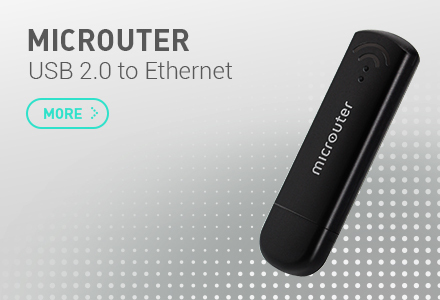 We spent the last week traveling with a super small travel router with OpenVPN built in. I didn’t expect to love it as much as I do. Great way to create a local LAN and have security while traveling. The GL-AR300M mini travel router turns out to have been a good idea. Weak AirBnB wifi signal circumvented = happy family. Very good kit. Getting my trusty #gl-inet MT300A ready to be my mobile router for my trip to DC! 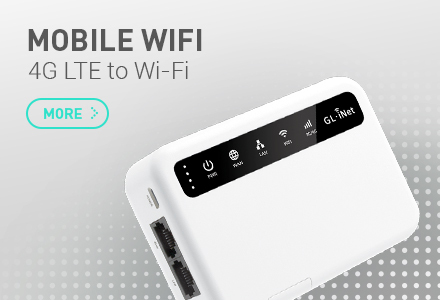 My preferred manufacturer of portable routers @GLiNetWiFi just joined Twitter 2 days ago. 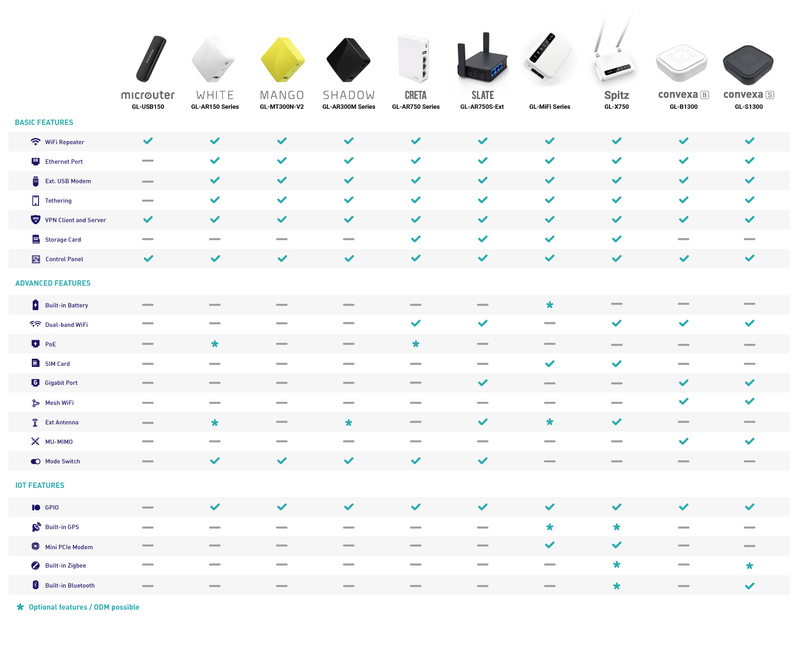 Highly recommend their products (specs, firmware, support, pricing). 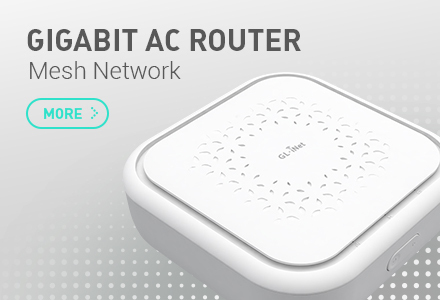 There’s a lot of super cheap no-name Chinese OpenWRT routers out there. The GL.iNet AR-150 is one worth getting. 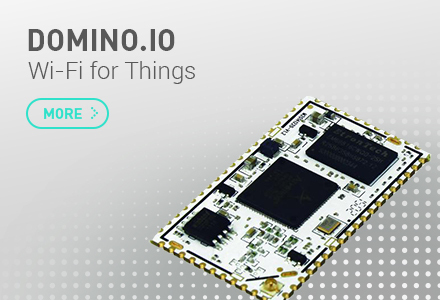 USB power, external antenna option, clean interface, easy setup, wired WAN and LAN ports, USB over Ethernet support, full LUCI backend. The tiny GL-Inet GL-AR150 are glorious. I’m getting a GL-MT300A delivered tomorrow. We are proud that others have found our products as interesting and exciting as we do.